Earl Drake has extensive public service experience related to the Asia-Pacific region, notably China and Indonesia where he served as Canadian Ambassador. 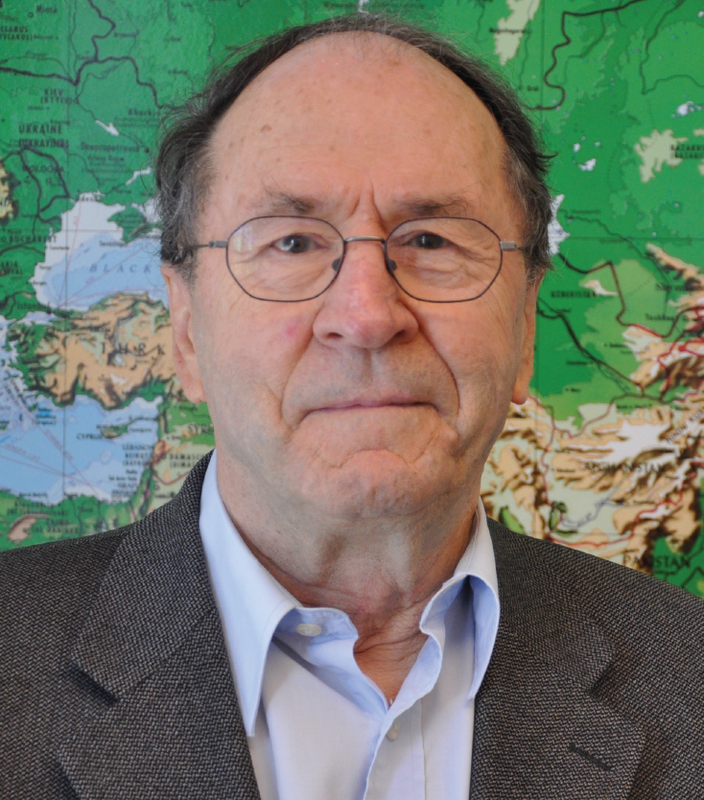 After retiring from the civil service, Mr. Drake worked for 15 years as an adjunct professor at Simon Fraser University where he directed a program to bring international experts to collaborate with local counterparts in developing sustainable environmental policies for China. Since becoming an Honorary Professor with the Institute of Asian Research, he has concentrated on writing about a formative period in Indonesian political and social history.